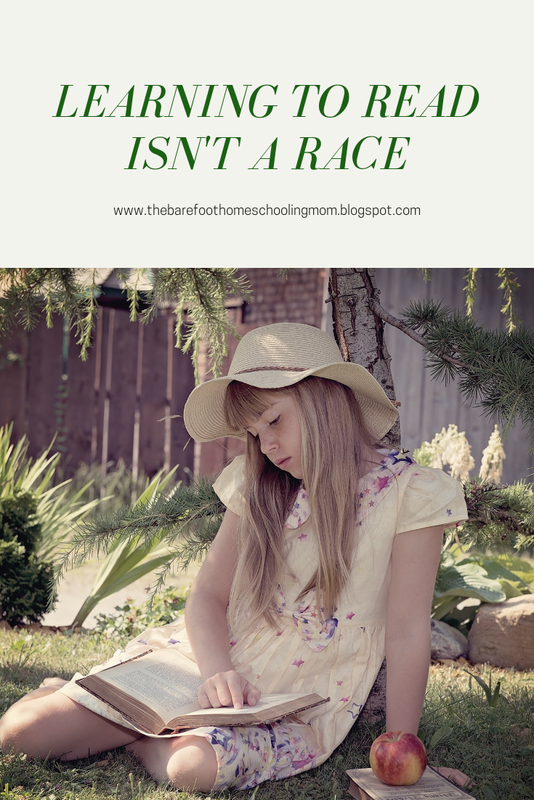 One of the reasons reading is pushed so early is to get kids ready for learning in the public school system where textbooks and worksheets are the main source of learning. 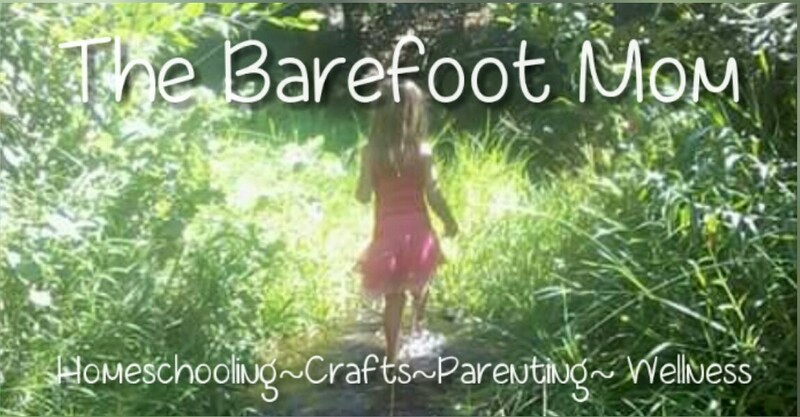 As homeschoolers we have a great advantage in that we can offer our kids a wide variety of methods for learning. We can do more hands on learning, more field trips, watch more documentaries, read more books aloud, etc... Reading and writing are not the only ways to educate. 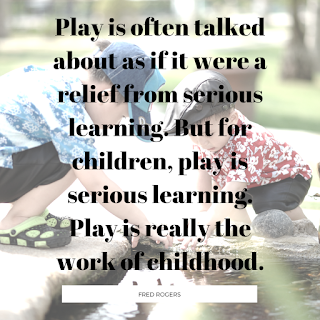 Young children learn so much simply through play and everyday interaction with the world around them. Early childhood is a time for learning to be kind to others, learning to read social cues, developing good social habits, and developing muscle and coordination. Too much emphasis on academic learning can take time away from play and hands on experiences. I read something once that said: "Employers don't care when you learned to read, only that you can". And it's true. In the grand scheme of things, whether you learned to read at age 4 or 7 or even 8 is pretty irrelevant. Finnish schools are among some of Europe's highest ranking schools but surprisingly, they don't start any sort of formal education until age 7. 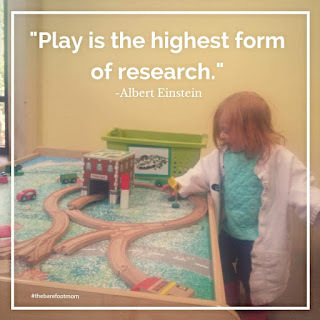 Before that emphasis is put on play based learning and arts and crafts. This "late" start on learning to read doesn't hold students back, in fact Finland is one of the world's most literate societies. Pushing the expected reading age earlier, as many school districts here in the U.S. have done, hasn't done anything to increase test scores or literacy rates. What it has done, is destroyed the opportunity for many children to develop a natural love of reading. I wrote a very similar post when my youngest was struggling to read. My middle son taught himself to read at age 4 and my youngest couldn't have cared less about anything to do with reading until at least age 7 or 8. Then he skipped right ahead in no time and I know if we had pushed and pushed he would have hated reading.